Xem tất cả 2.245 khách sạn tại Thanh Đảo. Bạn có thắc mắc về The Equatorial Qingdao à? Nằm ở vị trí thuận lợi ở khu vực mua sắm, bãi biển, ngắm cảnh của thành phố Thanh Đảo, Copthorne Hotel là nơi hấp dẫn nhất để bạn có thể nghỉ ngơi sau những ngày bận rộn. Chỉ cách trung tâm thành phố 0 km, vị trí đẹp của khách sạn bảo đảm khách hàng có thể đến tham quan những địa điểm du lịch nhanh chóng và dễ dàng. Khách hàng có thể dạo bộ xung quanh tham quan các điểm du lịch hàng đầu của thành phố như: Sunshine department Store, Đài tưởng niệm 4 tháng 5, Quảng trường Wusi. Hãy tận hưởng hết vô số dịch vụ và tiện nghi không gì sánh được ở khách sạn Thanh Đảo này. Nhằm mang lại sự thoải mái và thuận tiện cho khách hàng, khách sạn có phục vụ dịch vụ phòng 24 giờ, miễn phí wifi tất cả các phòng, dịch vụ taxi, sòng bài, quầy lễ tân 24 giờ. Khách sạn trang bị 455 phòng khách cực đẹp, nhiều phòng còn có tivi màn hình phẳng, gương, dép, khăn tắm, phòng khách riêng. Khách sạn mang lại phương tiện giải trí tuyệt vời như bồn tắm nước nóng, phòng thể dục, phòng sauna, hồ bơi trong nhà, massage để làm cho chuyến đi của bạn thật khó quên. 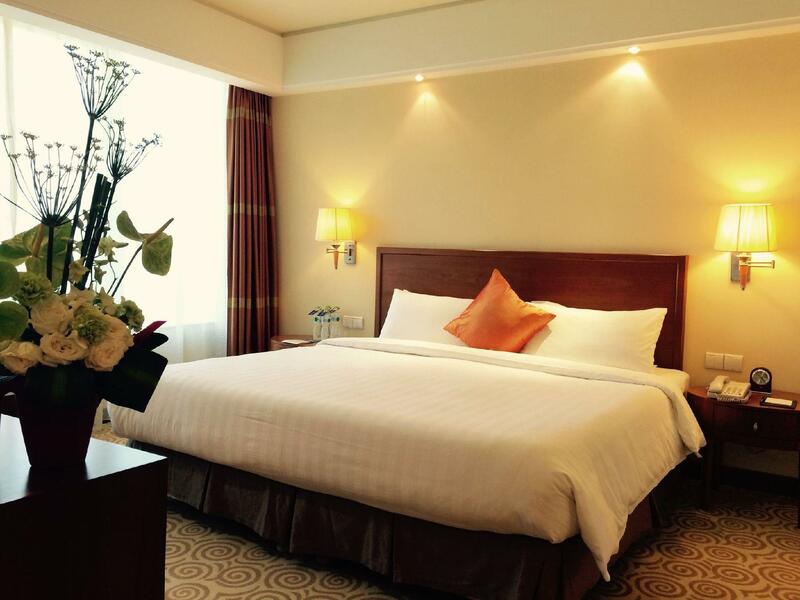 Cơ sở vật chất tuyệt vời và vị trí đắc địa làm cho Copthorne Hotel trở thành nơi hoàn hảo để bạn tận hưởng kỳ nghỉ ở Thanh Đảo. hồ bơi của khách sạn hiện đang đóng đến ngày 21 Tháng Tám 2017. Reached the hotel early and the hotel staff arranged for an early check-in. The front desk staff was very kind to speak to the airport staff on our behalf as I had a baggage delay and clarified some issues. 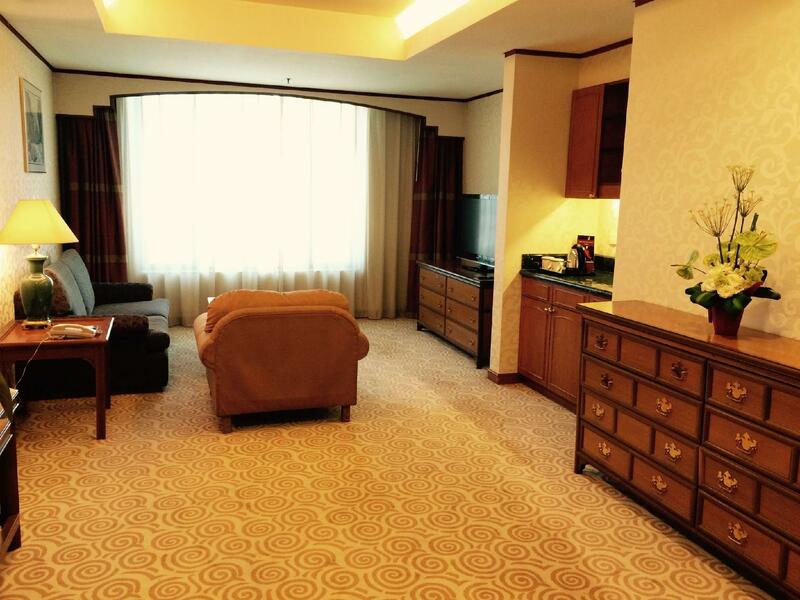 Hotel room is quite spacious and comfortable. We approached the Concierge Service Counter and asked for how to go to Laoshan, the staff Felix Zhang explained clearly the route by public bus. Meanwhile, our phone card has fully utilised, he immediately lent his phone card to us. He followed up and contacted us during our tour. He is very professional & helpful. We highly appreciated his service and assistance , besides, the other staff are also very helpful and polite. 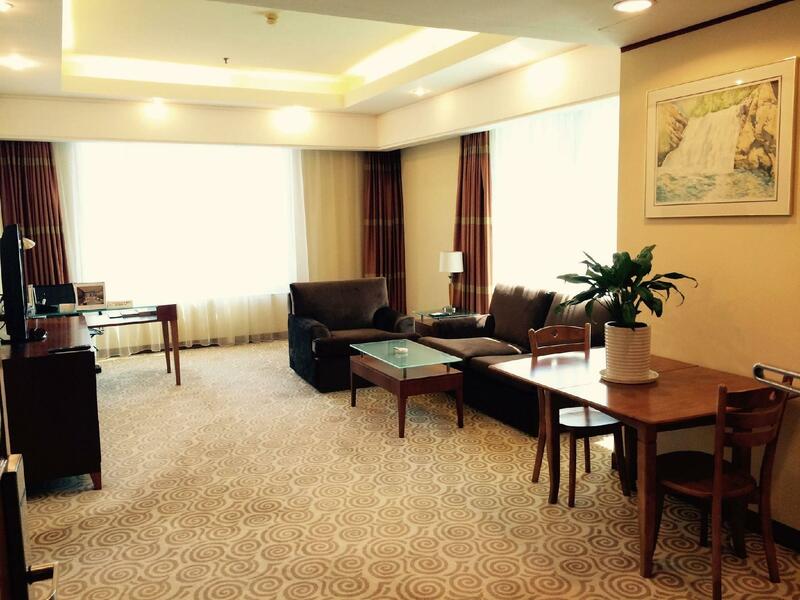 We highly recommend this hotel for visitors to Qingdao. Perfect location, but the room needs renovation. I can smell smoke in the room, probably from the ventilation. Very good hotel for money's worth but the sauna was still not working since my last visit. the female staff with glasses was very friendly and good at English. The other one(mexxx) was very mechanic and cold in manners. A brand new 711 nearby and very convenient. Pricy food but normal for a four star hotel. mosquitos in the lobby may be a problem if wearing shorts. The location was very centralised with major shopping centre just a 10-15 minute walk away. The rooms are big and clean. The staff are friendly and welcoming. Its been a great experience staying in the hotel and would definitely stay there again. 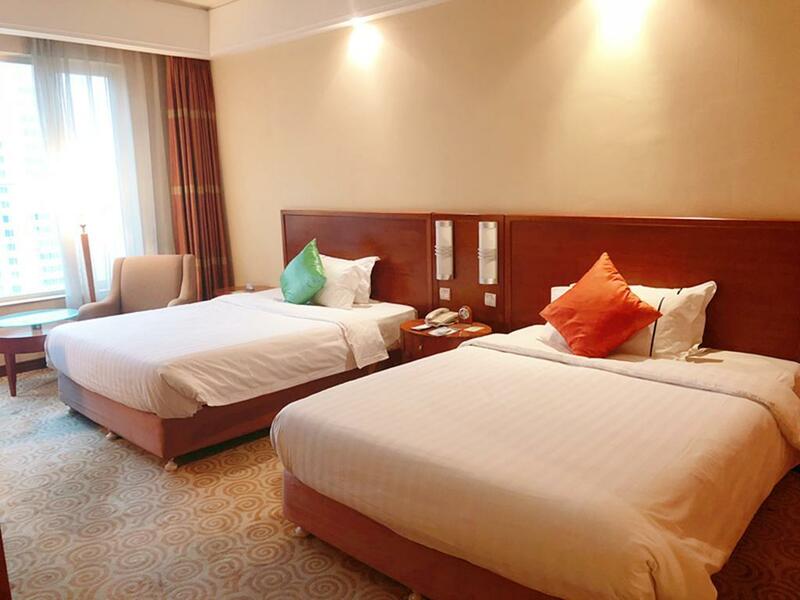 Strategically located at the heart of Qingdao Commercial Business District, with quick access to various tourism spots including historical landmarks and natural & man-made parks.The hotel staff are friendly and can communicate well in English. 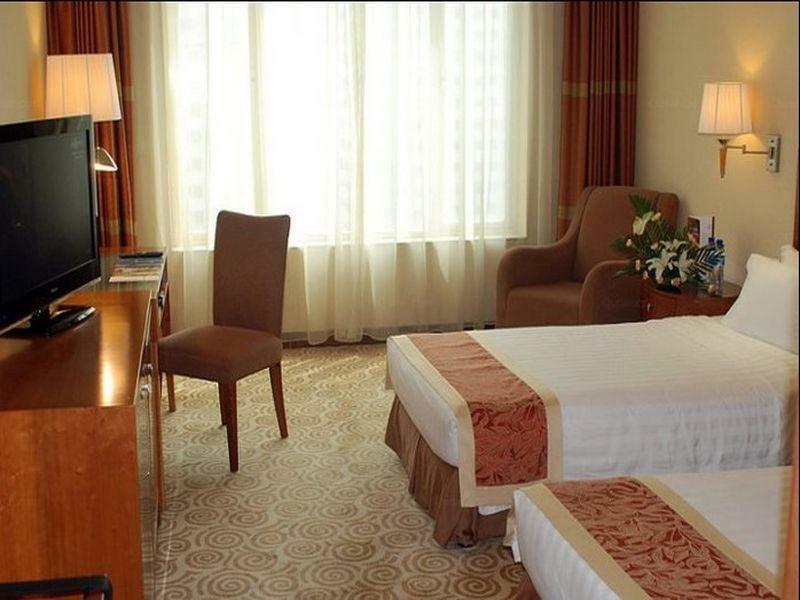 The hotel is generally clean from public areas to rooms. Cost of stay is very much affordable if via AGODA. We were impressed by the front office staff - Mr Eric Zhou. He is a professional staff who answered all our requests promptly. He is a patient and helpful in assisted us. He is a GEM of this hotel. Well done and keep it up. 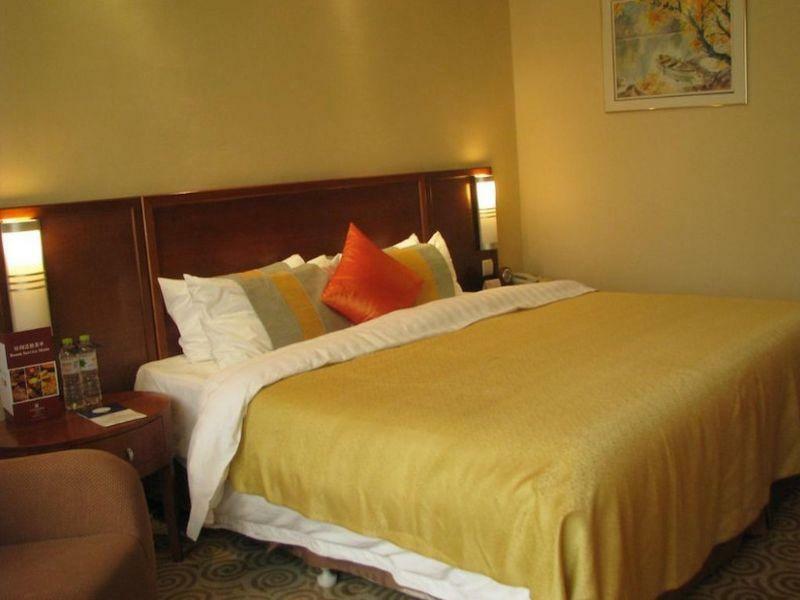 Hotel near the supermarkets - Carrefour and Aeon. Airport shuttle bus so near to this hotel. reception staff was unable to find my booking at first so we waited for quite a while before they got it settled. thereafter, the stay was generally great. maybe the tv is a little small. overall still satisfied and would recommend it to other travellers! We were given a free upgrade and our room had great views overlooking the sea and Olympic sailing area. All the staff were helpful. Good location for the bar area...best bar was LPG which we would recommend. This hotel is located in front of one major airport bus station so it is realy easy for tourists coming from the airport to find it. 54 Square, Sunshine departement store and Olympic sailing center is in a walking distance. a lot of buses heading for major tourist attractions stop in fron fot this hotel. I had noticed this hotel during my last stay in Qingdao. Modern, large, central, good rooms with sea view and a number of English TV channels! Very suitable for Western tastes. Also, Carrefour is directly across the road. On our last day, we had lunch at the hotel restaurant, Central Grill. We opted for ala carte items instead of the buffet as we were not big eaters and the service was very slow. Also, I hurt my knee and wanted an ice pack but they just provided a bucket of ice with no scoop, no plastic bags and no towels. Perhaps the staff had some difficulty understanding my Mandarin, but they could not understand English. In addition, an airport shuttle service would be good. I have stayed here on 4 occasions each time 3-4 nights. The hotel was previously the Copthorne and now it’s the Equatorial. 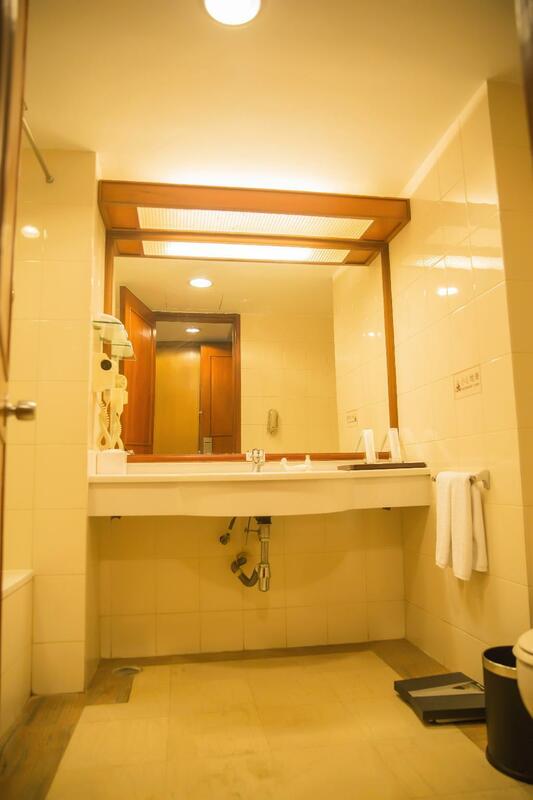 The takeover by Equatorial didn’t result in any refurbishment or changes. This trip I stayed in July. The aircon of this hotel is poor and needs a thorough overhaul. Air pressure is very Low n barely cold. The worse part is that the AC compressor is shut down after midnight everynight even during summer till 6 am. So it gets warm n stuffy in the room. I faced this also last August when I stayed here when it was operated by the copthorne. You need to request a fan from the Housekeeping in anticipation of this when u check in. In winter this is not an issue. I know this area well so I knew this hotel is very conveniently located, right next to the airport shuttle ticket office, next to the Line 2 Fu Shan Suo Metro Station, opposite Carrefour supermarket, and 15 minutes walk to AEON, another big supermarket and department store with Starbucks, KFC, McDonalds, and many other shops within. Only a 15 minute walk to the seafront where there's a nice promenade, this hotel is great if you want to be in the centre of town, and great if you have to travel east or west due to it's easy transport access. The hotel isn't the newest in town, and decor is beginning to look a little dated, but the bed is comfortable and towels fluffy and clean. We stayed 2 weeks and my only complaints would be our room didn't seem to get vacuumed very regularly, and the pool was so cold (16 degrees) it was impossible to swim (apparently a city heating issue, not the hotel's fault I was told). The sauna and jacuzzi hasn't be operative for years. Great stay for the price.